Little, Brown and Company, 9780316122702, 368pp. 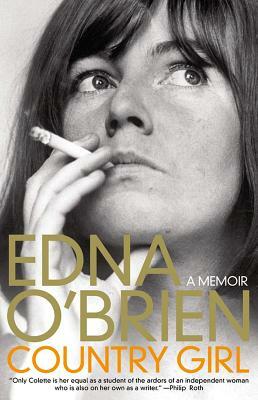 Edna O'Brien, author of The Country Girls Trilogy, A Fanatic Heart, The Light of Evening, Saints and Sinners, and many other books, is the recipient of the James Joyce Ulysses Medal and an honorary member of the American Academy of Arts and Letters. She lives in London.